Akiko Yano was born in Tokyo and raised in Aomori, Japan. She started playing piano at the age of three, and to take on her musical career, she moved to Tokyo alone when she was fifteen, entering into Aoyama Gakuin High School. Since then, she started doing sessions at jazz clubs, and with her skillful piano, she became popular among other musicians. She then began collaborating with Yellow Magic Orchestra (YMO). They continued to play on her next recording projects and invited Akiko to join them on two of their worldwide tours. Akiko expanded her musical collaborations with YMO on her subsequent CD releases. Akiko continued to release CDs joined by JAPAN and Pat Metheny and performed on albums by Thomas Dolby and other artists. In 1990 she relocated to New York where she collaborated and toured with some of the world’s renowned musicians including The Chieftains, Toninho Horta and Jeff Bova. Akiko’s credits extend beyond her album projects. The Japanese animation film company, Studio Ghibli, who are known for works such as “Princess Mononoke” and “Spirited Away”, showcased her. Akiko composed the music for the film “My Neighbors The Yamadas”, and performed the sound effects using only her voice for two short films “Yadosagashi” and “Mizugumo Monmon” by animation director, Hayao Miyazaki. Both films were shown at the Ghibli Museum in Mitaka, Tokyo. 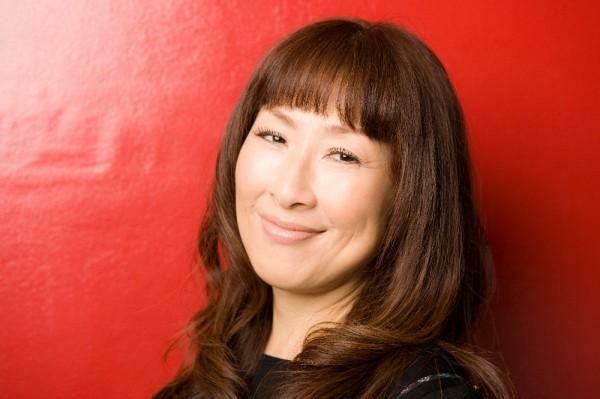 In 2008, Akiko performed as a voiceover actress on “..Ponyo..” as Ponyo’s sisters. In addition, Akiko composed music for Toei’s animated feature, “Atashin’chi,” and piano-based soundtrack for the film “Tagatameni,” featuring actor Tadanobu Asada. She tours Japan annually on her “Satogaeru Concert,” and continues her piano solo “Demae Concert” series. To date, Akiko has released 28 original albums, which 3 albums were released from Nonesuch Records: AKIKO YANO, a compilation album selected by Bob Hurwitz and John Zorn (1990), LOVE LIFE (1993) and PIANO NIGHTLY (1996). August 2007 marked her second debut as “yanokami” a pop unit with rei harakami. Akiko released her 27th original album “akiko” produced by T Bone Burnett in fall 2008… ..As she resides in New York City, she periodically plays concerts in NYC, other cities in the US, UK and EU.